Floor graphics can be just as eye-catching and effective as graphics that hang from your walls or stick to your windows. Sometimes people look more toward the ground when walking through crowds or unknown territories. Guiding them along this way can help your customers and guests while also adding to the atmosphere of your workspace. Think about the last sports game you attended. The field itself was probably labeled with some kind of decal, announcing support for the home team. There may have been directional signage indicated below the players’ feet, whether it was meant for them or for the viewers. What’s more, the pavement outside the stadium was probably covered with sponsorships, advertising other businesses promoting themselves. Now, you can be featured just like that! If you’re looking to add an additional feature to your directional or promotional signage in your office or workspace, reach out to SpeedPro Imaging Miami today. Our studio serves businesses and organizations located in the areas surrounding Aventura, Miami Beach and Coral Gables. If the flooring of your office seems bare, with not much additional signage around the walls, consider taking advantage of custom floor graphics printing. With unique graphics and vivid inks, you can create a bold statement for anyone nearby. With bold, striking custom floor graphics, you can gain attention and obtain the creative visibility your business and brand require. 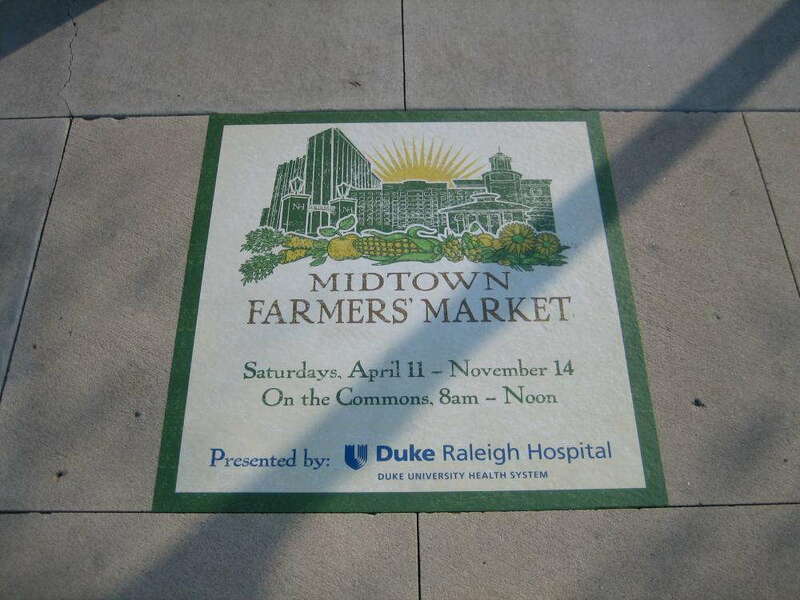 Floor graphics give you the ability to advertise your business in various ways. Products and offers can be illustrated through descriptive images. Your business’s slogan or logo associated with your name can be printed onto a decal, strengthening your brand recognition. Matte and gloss are two finishing options available to match your preferences. These two looks can enhance the final production and printing of your vinyl decal or cling for people to notice. 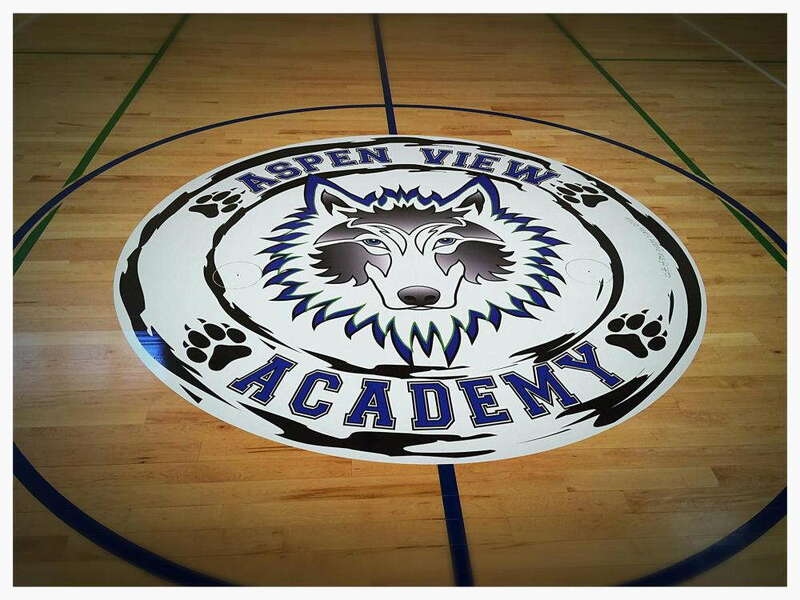 For instance, if you’re using vinyl floor graphics as directional signage, giving a shiny element to your image will help capture people’s attention. In addition, we offer a slip-resistant finish for your desired image. If your floor graphic is being used on a surface that’s prone to slippery traction, make sure you cover your vinyl decal with the same kind of protection you would offer for the rest of the floor! 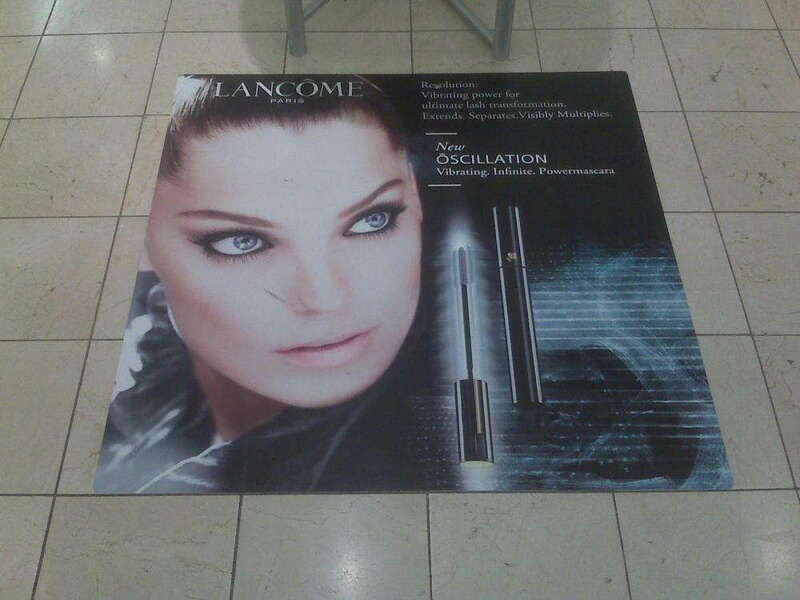 Whether you’re looking for a temporary or permanent floor graphic, SpeedPro Imaging Miami has you covered. We’ll make sure to offer you the proper vinyl material and help you decide whether a full-sized decal or cling is better suited for your branding needs. 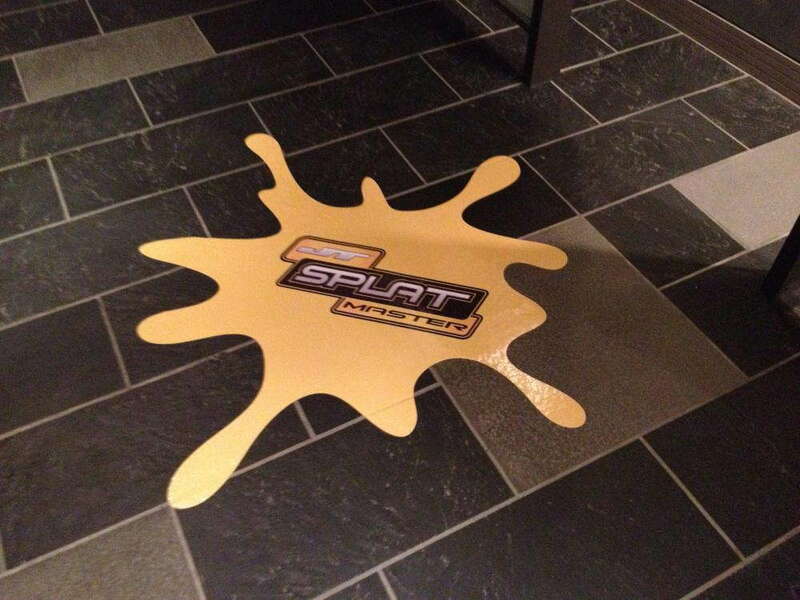 If you want to make your floor shine, install custom floor graphics for your office design! Call us today, and we’ll set up a consultation appointment right away.